Brisbane City Council has released the draft Spring Hill Renewal Strategy, which is currently open for community feedback until midnight 21 November 2014. This draft renewal strategy outlines a proposed direction for the suburb, including future development opportunities, character protection, public spaces and transport. Following the community consultation period, the renewal strategy will be developed into a draft neighbourhood plan which will be set to be released early-mid 2015. 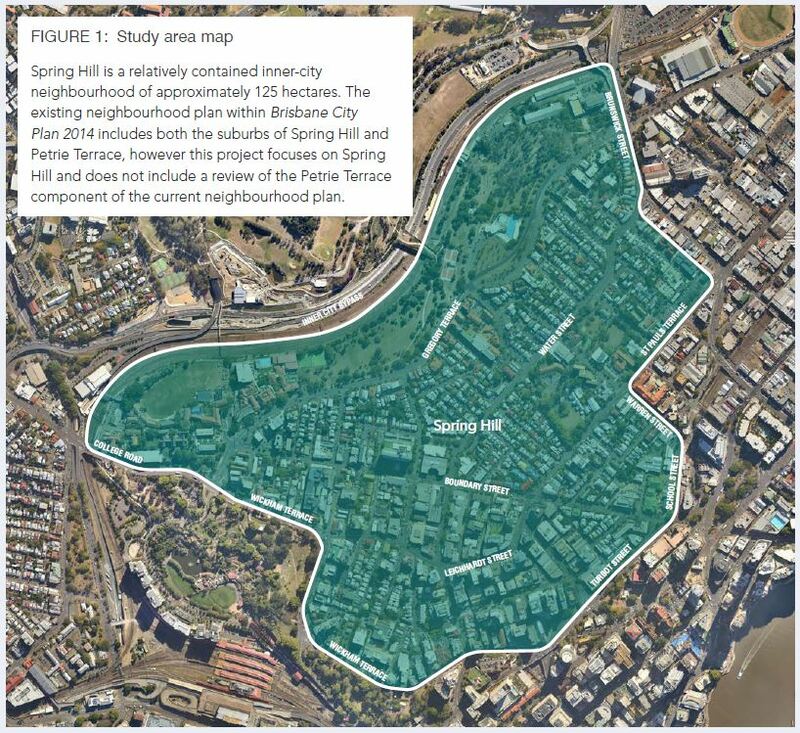 The new Spring Hill Neighbourhood Plan will help shape the future of Spring Hill and once complete, will become part of Brisbane City Plan 2014to guide new development and infrastructure in Spring Hill. 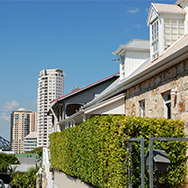 The current local plan for the area (Petrie Terrace and Spring Hill Local Plan) was developed more than 30 years ago. The development of a new plan for the area was identified as a key initiative in Council’s City Centre Master Plan 2014. Overlooking the city centre and adjacent to Fortitude Valley, the historic neighbourhood is home to vital hospitals, schools and a business community that will continue to play an important role as the city grows. Are you a land owner, business owner, resident or in the development industry? If yes, we encourage you to contact Jensen Bowers to discuss the potential impacts and opportunities the Spring Hill Draft Renewal Strategy will provide. For more information or to have your say on the Spring Hill Draft Renewal Strategy, speak to one of our Town Planners or Development Advisors today.